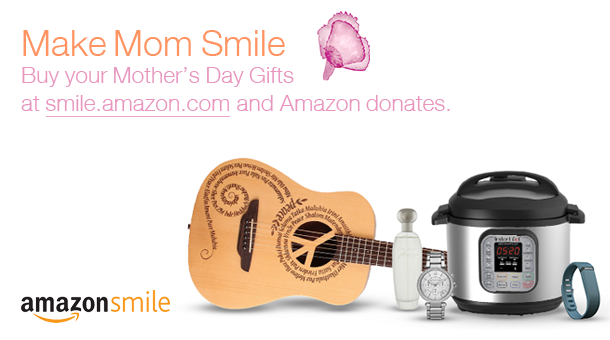 Help Classic Soul Radio Earn AmazonSmile Donations this Mother’s Day! Dear Supporters of Classic Soul Radio, Inc.
Mother’s Day is Sunday, May 10. Shop at smile.amazon.com and Amazon will donate a portion of your purchase price to Classic Soul Radio, Inc.
Click on the link below to be directed to great Mother’s Day gift ideas in support of Classic Soul Radio, Inc. Thank You for supporting Classic Soul Radio, Inc. and SHARE widely!